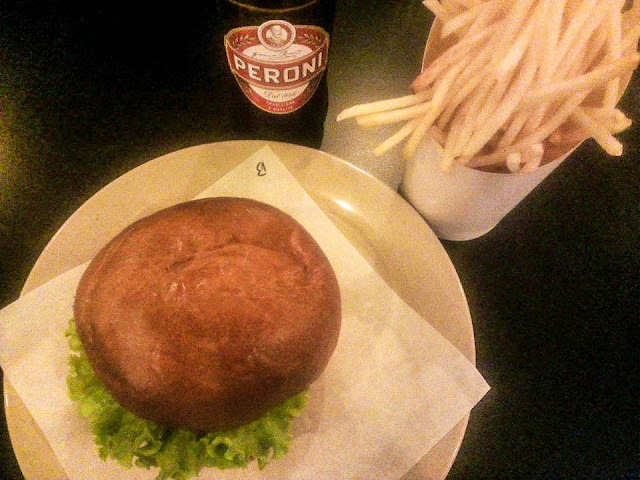 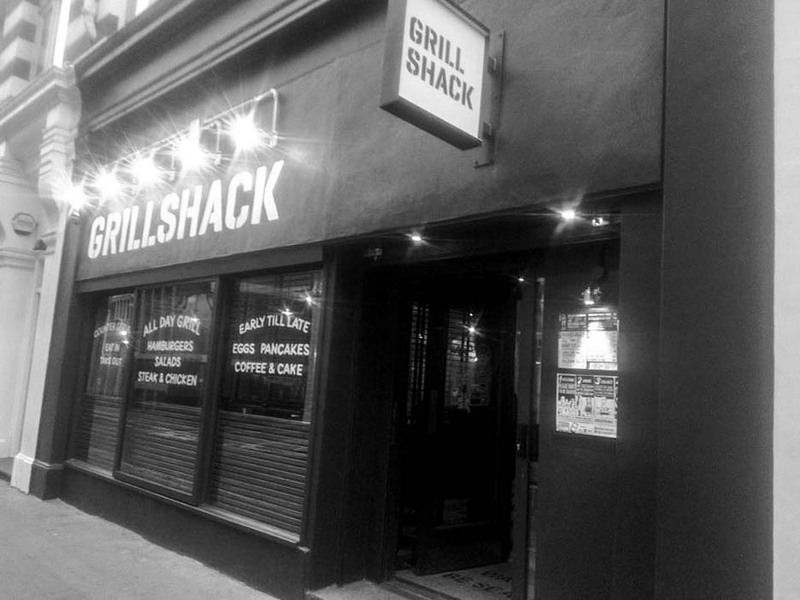 Filling our food boots at the new and edgy fast food joint, Grillshack on Beak Street. 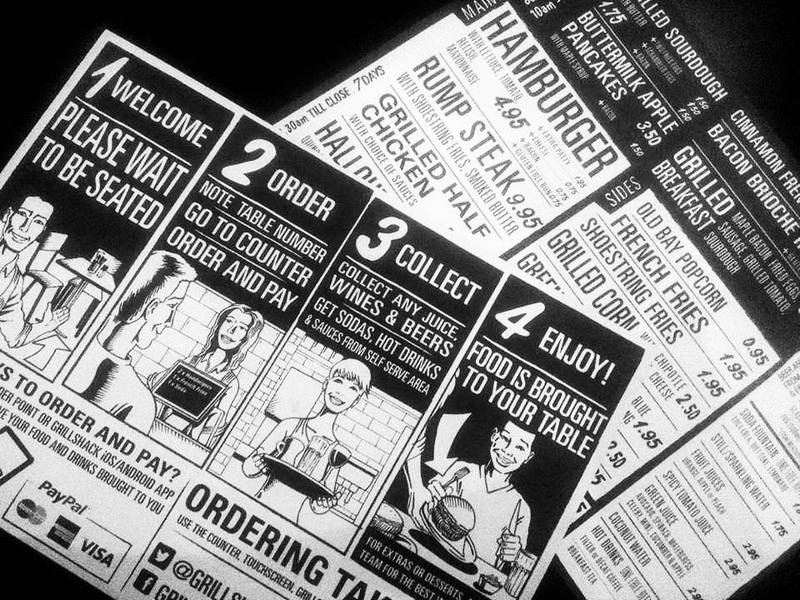 Everything about this restaurant is designed to be easy peasy lemon squeezy - from the central Soho location, the 4-step picture-led menu to the revolutionary self-service stations where you order your food and pay in one foul swoop! Word on the Grillshack street is the ice cream cookie sandwich is to die for - we couldn't fit it in on this occasion but I will 100% be going back for a second round super soon so will trial and then let you know the mousey verdict!